weaves a compelling narrative of the transformative power of dreams. 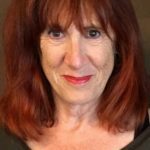 Drawing on decades as a journalist and years of personal experience with dreams, JOYCE LYNN offers a three-step healing blueprint and envisions a future of health care with dreams at the core. Activists desiring a peace-filled world. 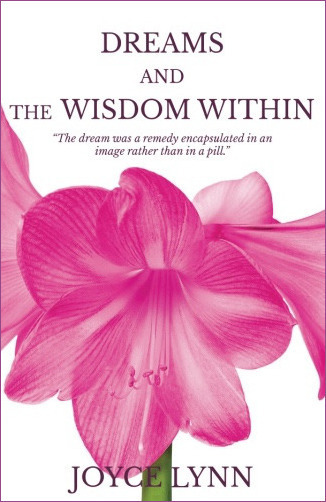 TO ORDER DREAMS AND THE WISDOM WITHIN, CONTACT US at info@plumdreamsmedia.com. JOYCE LYNN is an award-winning journalist including eight years as a political reporter in Washington, DC. After dreams jumpstarted her creativity and ameliorated her health, she turned to the counsel of dream to guide all aspects of her life. To educate others, Joyce writes and lectures about using our nighttime messages to enhance self-expression, well-being, relationships, and social change.